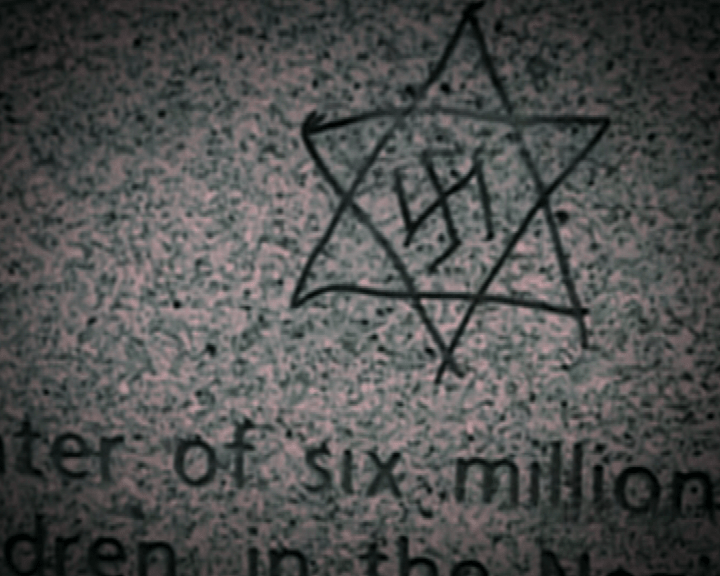 In an EU poll from 2013, one in 5 Jews reported being a victim of Anti-Semitism in the last 12 months. More than half of those polled said they personally witnessed Holocaust denial and 76% simply did not report hate crimes committed against them. 70 years after the mass murder of 6 million Jews, Jewish leaders in Europe are once again facing growing insecurity and thoughts of immediate immigration. Nadav Eyal, an acclaimed Israeli journalist, presents this mesmerizing documentary film concerning the resurfacing of an ancient hatred. In it he tries to understand how the virus of Anti-Semitism survives and continues to infect. 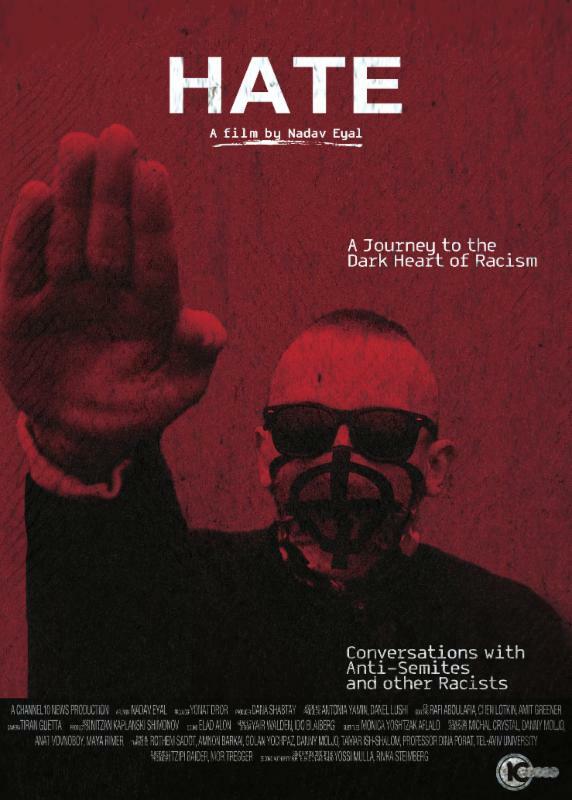 By moving from victims of Anti-Semitism to experts and finally to the bigots themselves, the film generates a credible and frightening document. 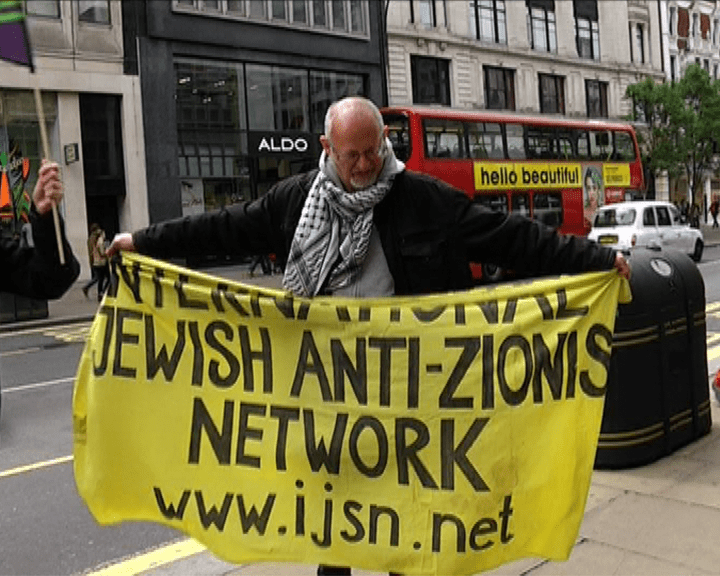 It explains some areas of Anti-Semitism’s resilience, and supplies a variety of dramatic encounters and confrontations with the perpetrators of racism. This entry was posted in Judaica on November 25, 2014 by Amos.